It's Friday and around here that means a free cut file for your Silhouette CAMEO or Portrait! Like we do every last Friday of the month, we're teaming up with Lori Whitlock for this one! This month Lori is sharing an adorable Christmas tree design with Silhouette School readers. This could be used countless ways!! 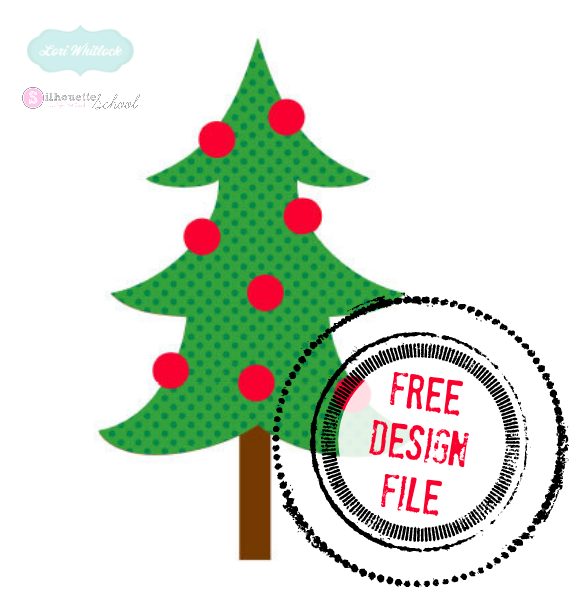 Head on over to Lori's SVG shop to download the free personal use Christmas Tree design. It will only be free for a couple of days so don't wait! 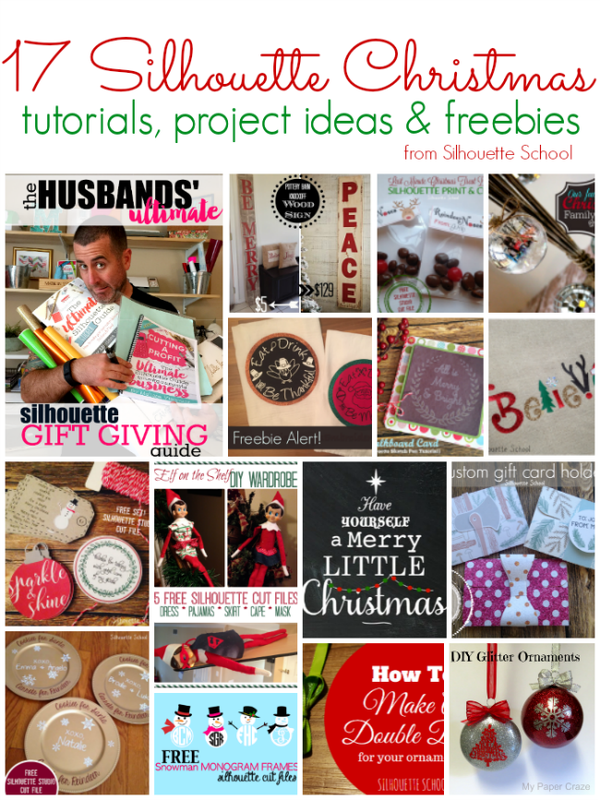 And if you're looking for more free Christmas designs to cut with your Silhouette CAMEO - you'll find more designs, project ideas, and inspiration here.